We have had a very exciting week! First, Article 18 passed at Town Meeting on Monday May 2nd, 2016 and we are VERY proud of this and thank ALL OF YOU for helping us take a step in the right direction! While this news is very exciting, we’re also pleased to announce that we’ve been featured in a couple of great news stories this week as well! The Friends couldn’t be happier! The Boston Globe ran a story yesterday called A Tale of Two Trails. It’s a great write-up about the FDG’s initiative and includes interviews with some of our key players. Then, this morning on WBUR, Dr. Kevin Ban… our President (and fearless leader!) 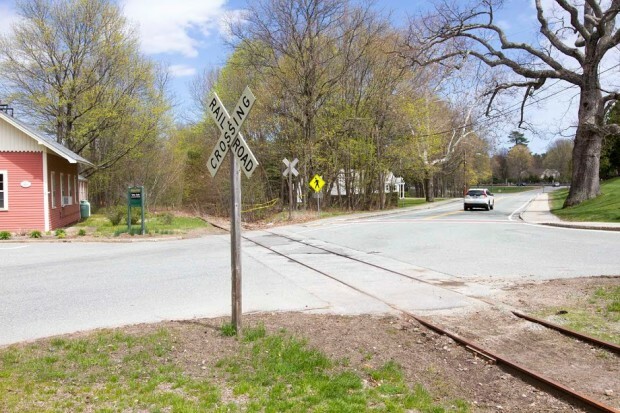 was interviewed during the Morning Edition Story called Dover Moves Forward with Controversial 2.7-Mile-Long Bike Path. Be sure to read the story AND listen to Kevin’s interview… he did a great job!!! 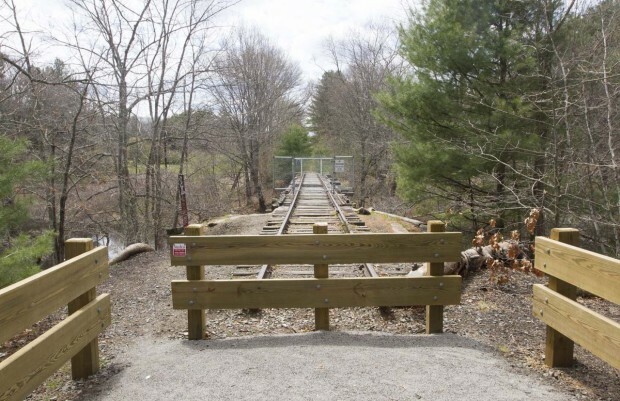 ← Dover residents with ALL levels of ability need an accessible trail!